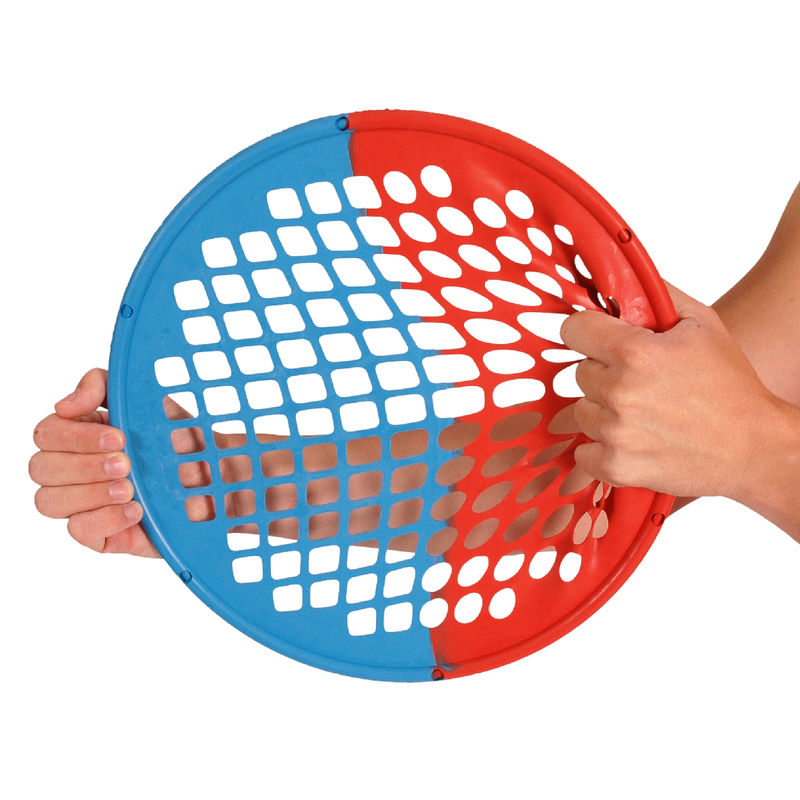 The Power-Web Combo features a unique advantage of two resistance levels in one. The Power-Web Combo features a unique advantage of two resistance levels in one, offering greater flexibility and value. It is identical in size and weight to the Power-Web Senior with the same high quality construction and materials.